Hello! If you received a link to this page, it is because you have shown exceptional support and encouragement for Priyam Global's work and mission. This means more to us than you will ever know. You've probably shared links to our website, social media posts, and fundraising campaigns in the past — we hope the resources here will help you in future advocacy! This summer, we need your help to spread the word about an amazing fundraising opportunity we've received through Global Giving. 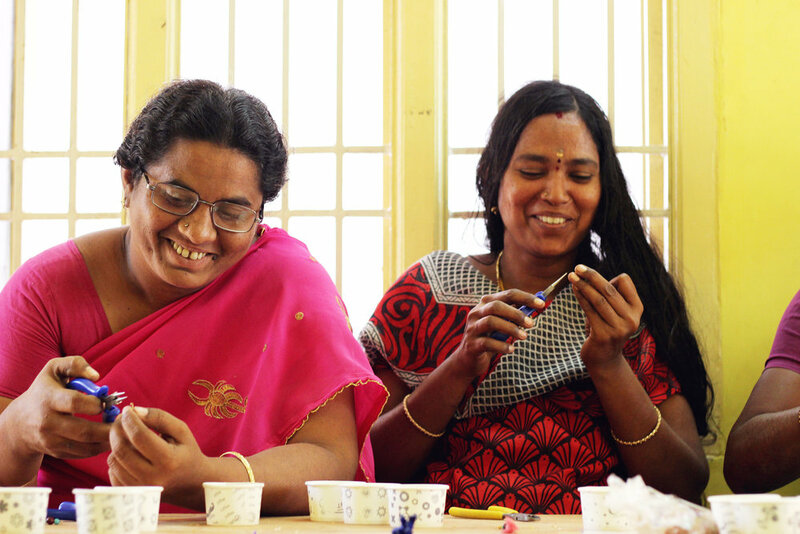 Priyam Global works in India providing social support, mentorship, job training, and healthcare to mothers of children with disabilities in poverty. We are fundraising right now to reach new mothers, provide support, and equip them to end the poverty cycle. Priyam Global is one of the only organizations worldwide focusing on understanding and meeting the needs of mothers of child with disabilities in extreme poverty. Recently, the GlobalGiving Foundation selected Priyam to participate in its Accelerator, a fundraising opportunity for nonprofits around the world. To succeed, we must raise $5,000 from 40 donors by June 30! If we meet this threshold, we will be permanently featured on GlobalGiving’s website, where we have the potential to benefit from corporate sponsorships, new global donors and supporters, and matched donations. Download this .doc email template as a starting point for emailing your friends! You don't need to email blast everyone you know — we recommend brainstorming no more than 10 people you are close to who might be interested in learning about your involvement with Priyam Global, and then send each a quick and personal email. Once you have reached out to your friends, use the contact form below to send their names/emails to us so that Michaela can follow up and thank them, and we can let you know that your friends donated so you can thank them too. That's it! in your advocacy efforts for Priyam.